Register for the Concord Classic 5K Run/Walk today! We have moved this race to Wednesday night, this will enable participants to run this race and also run a Saturday race if they wish. There are getting to be so many races we are attempting to give everyone a mid-week option. Please come join us as you go after that Personal Record on a course known for fast times, due to a lot of gradual downhill. February 2, 2019, 8:04am EST June 12, 2019, 11:59pm EDT $20.00 Race Fee + $2.50 SignUp Fee ? June 13, 2019, 12:00am EDT June 18, 2019, 2:59pm EDT $25.00 Race Fee + $2.50 SignUp Fee ? New this year we will be running on Wednesday night and the kids run will proceed the 5K Run/Walk. 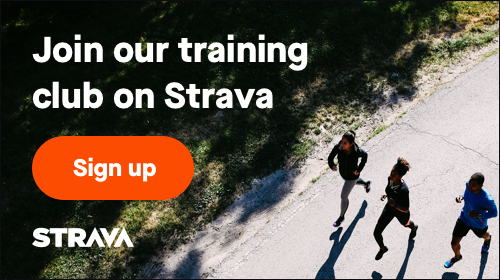 February 2, 2019, 8:04am EST June 18, 2019, 2:59pm EDT $4.00 Race Fee + $2.00 SignUp Fee ?